Pale yellow color with green glints, bright and clean. 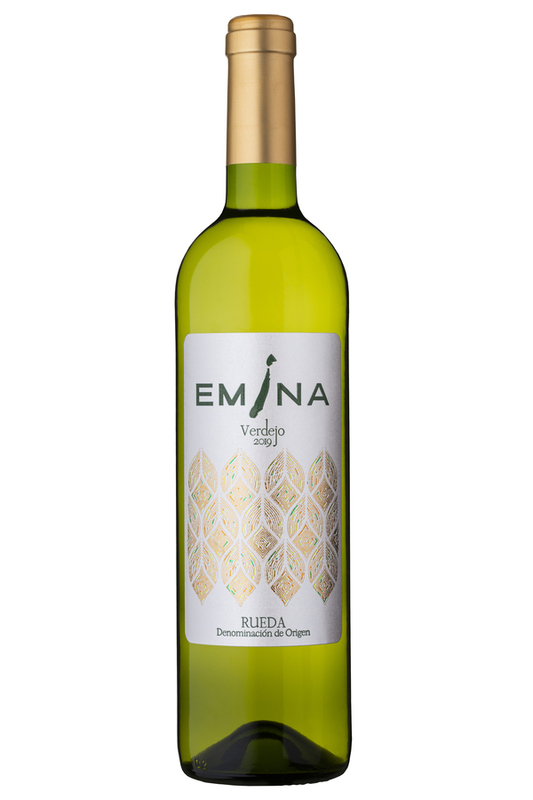 Fruity and strong, primary aromas of tropical fresh fruit (banana and pineapple) in perfect harmony with Verdejo scents such as lavender blossoms, lightly aniseed touches of fennel and thyme, hay and fresh herbs. Medium structure, with an acidity touch which gives a noticeable freshness - in perfect harmony with a hardly noticed alcohol. Elegant fruit flavors with the typical bitter touch of this grape variety at the end.